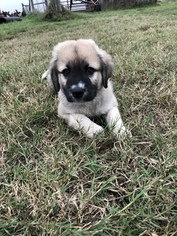 3/4 Anatolian Shepherd 1/4 Pyrenees puppies. Excellent livestock and property guard dogs. This cross tones down the excitability of the Great Pyrenees breed. They are the perfect mix of the good qualities of each breed. Fluffy hair of these puppies will be replaced with shorter hair as they mature. Reserved, calm female. She watches and listens in any environment.not as social as her siblings, but loves one on one attention! 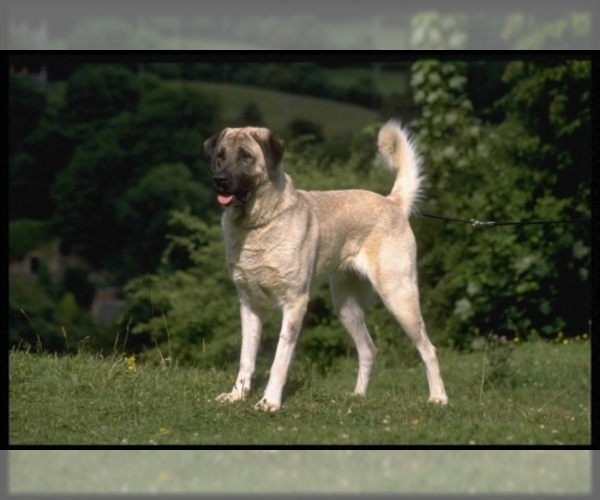 Purebred registered Anatolian Shepherd. 4 years old. 165lbs. Fawn, black, and white hair coat. Moderate black face mask. Gentle giant, understated but dominant presence. 1/2 Anatolian Shepherd 1/2 Great Pyrenees. Medium hair length. Blonde hair coat with black mask. Aloof, dominant female and aggressive with property intruders. Posted Breed: Anatolian Shepherd / Great Pyrenees / Mixed. Posted Breed: Great Pyrenees / Anatolian Shepherd / Mixed (long coat). Adoption Fee: $300. Posted Breed: Great Pyrenees / Anatolian Shepherd / Mixed (medium coat). 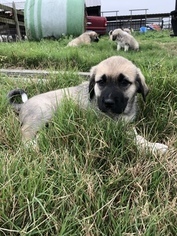 Posted Breed: Anatolian Shepherd / Great Pyrenees / Mixed (medium coat). 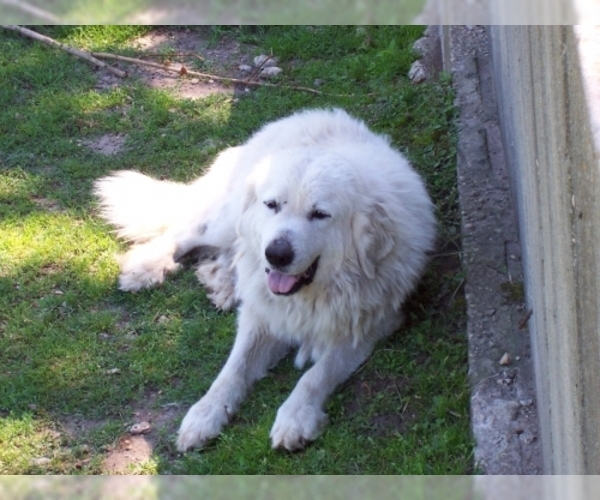 Posted Breed: Great Pyrenees / Anatolian Shepherd / Mixed (long coat). Posted Breed: Great Pyrenees / Anatolian Shepherd / Mixed (medium coat). Adoption Fee: 200.00. 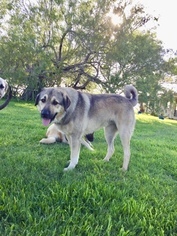 Posted Breed: Anatolian Shepherd / Great Pyrenees / Mixed (long coat). Adoption Fee: 250.00.